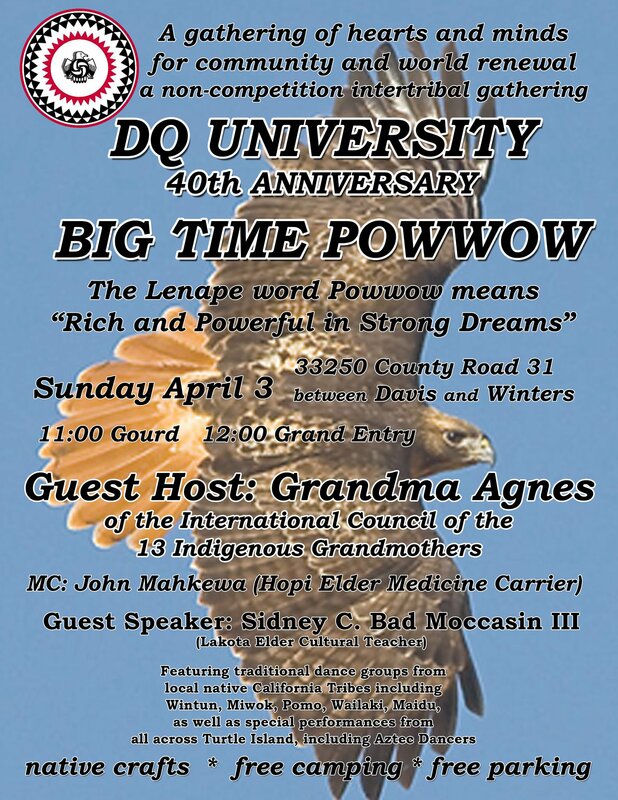 check out this event going down at DQ University. A school founded during the Native Chicano Movement to have our own place of higher knowledge. It’s trying to recover from all of the challenges it has been facing over the past few years. If your in the Northern California area check it out.